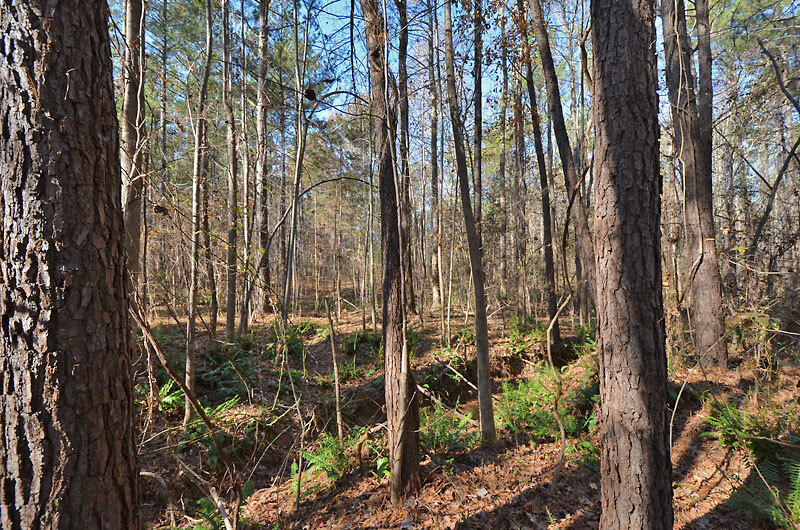 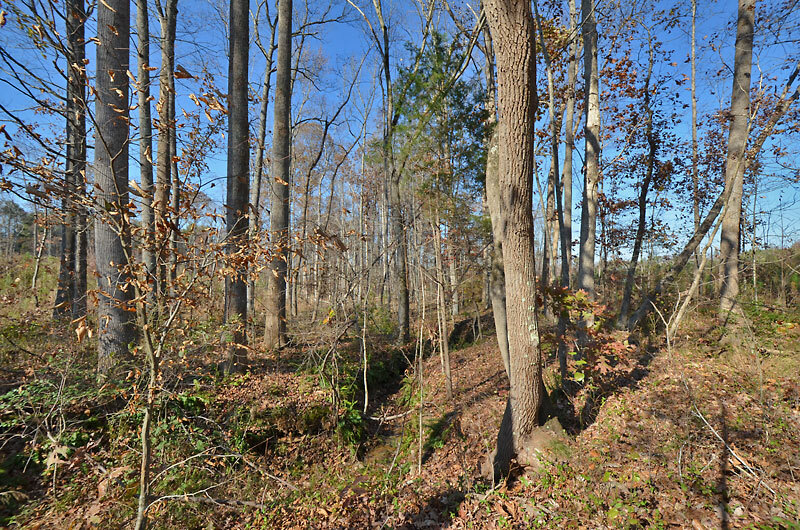 Timberland investment property with great residential development potential in southern Franklin County, North Carolina. 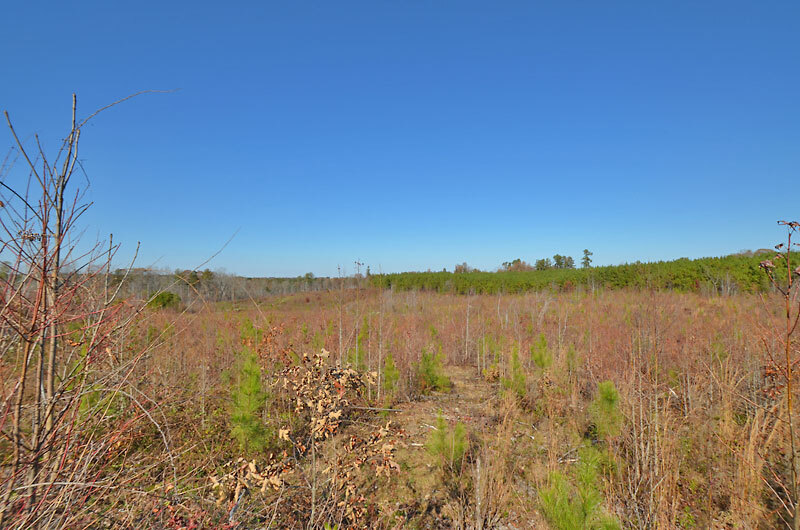 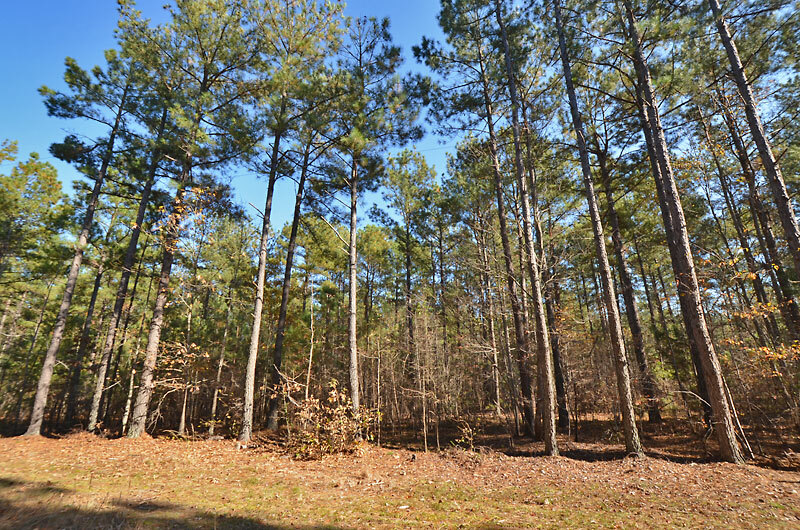 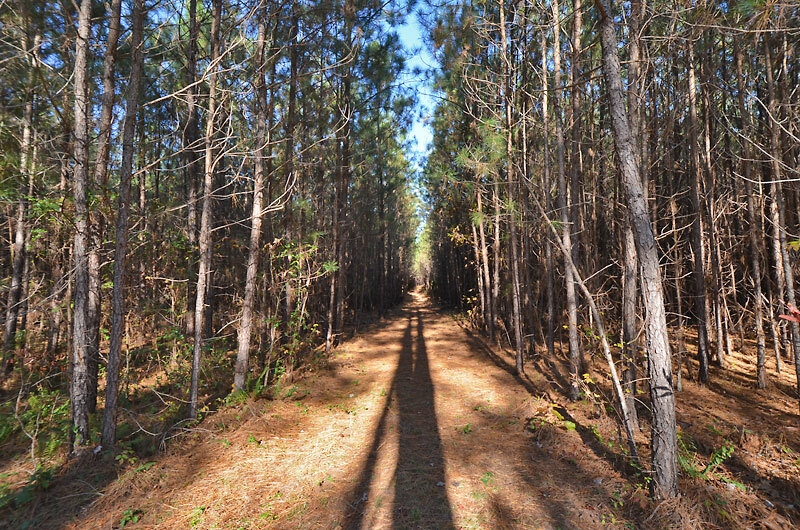 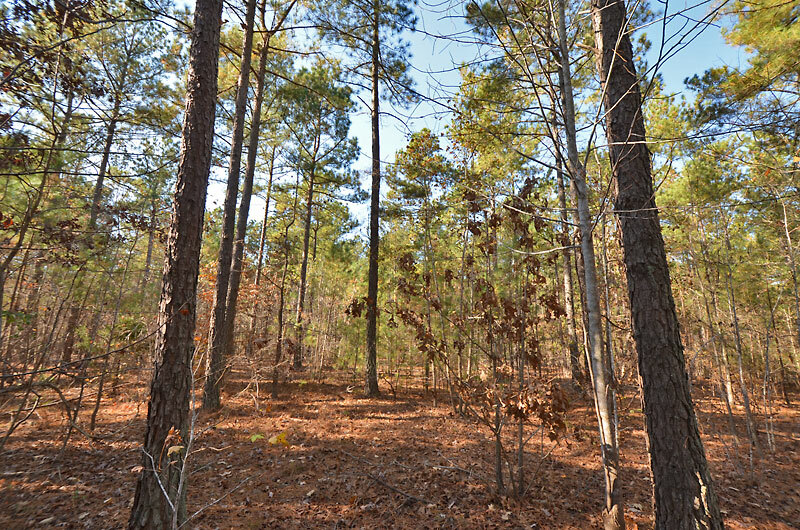 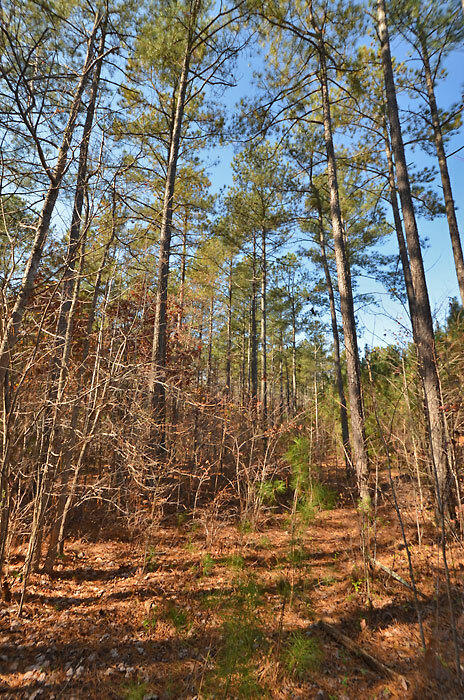 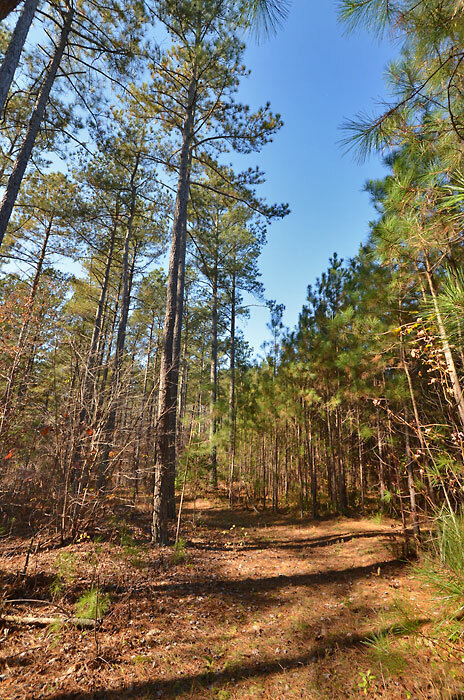 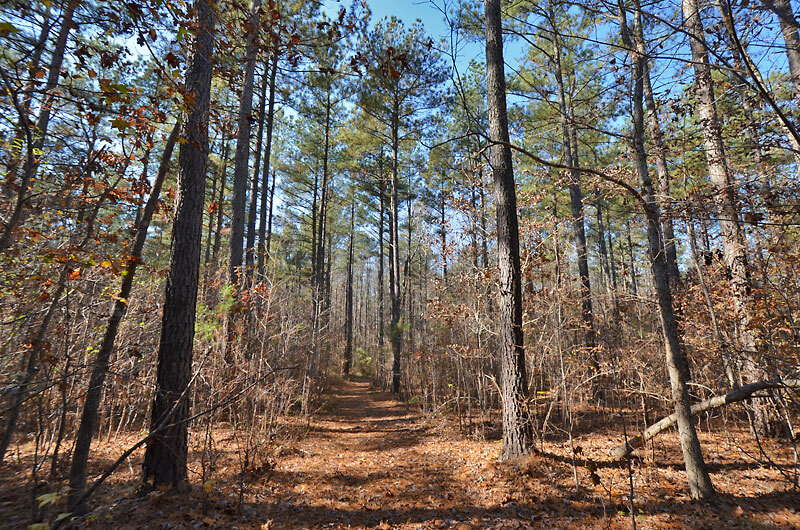 The entire property is managed, multi-aged loblolly pine plantations. 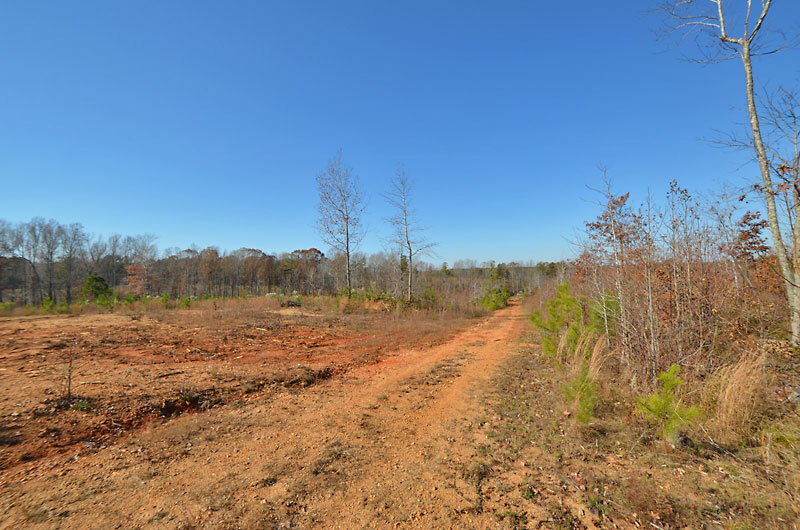 The land has approximately 3,800 feet of frontage on Tom Wright Road and Gordon Moore Road. 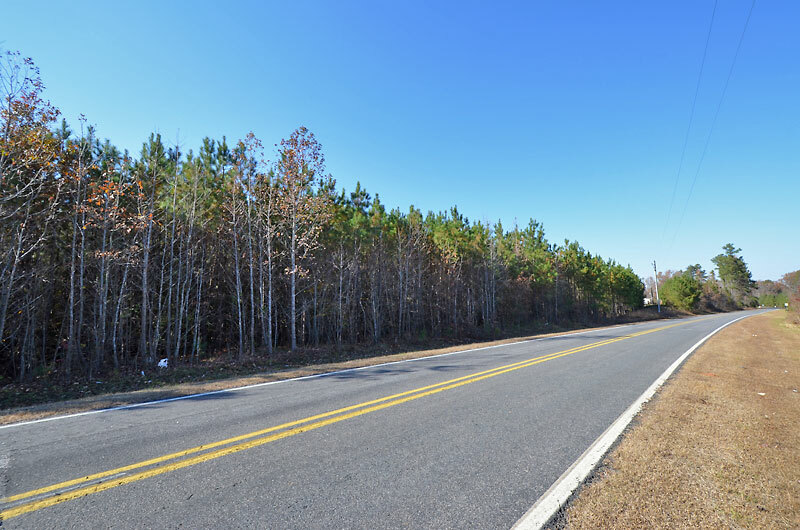 The property is located three miles east of Franklinton, 12 miles north of Wake Forest and 23 miles to I-540/North Raleigh. 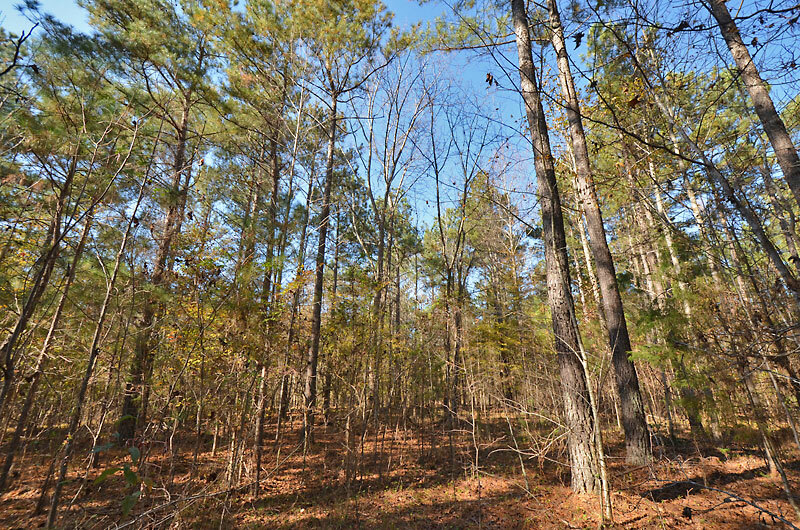 Approximately $150,000 in merchantable timber value. 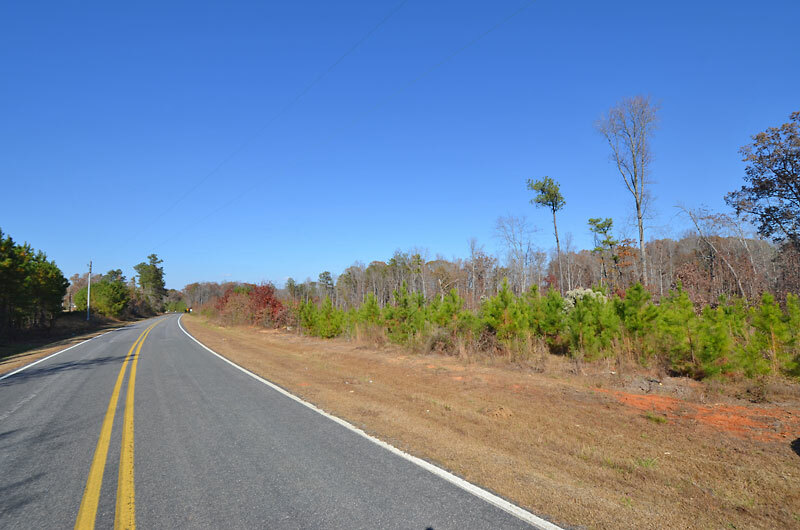 From Franklinton: Take Highway 56 west 2.3 miles and turn left on Gordon Moore Road. 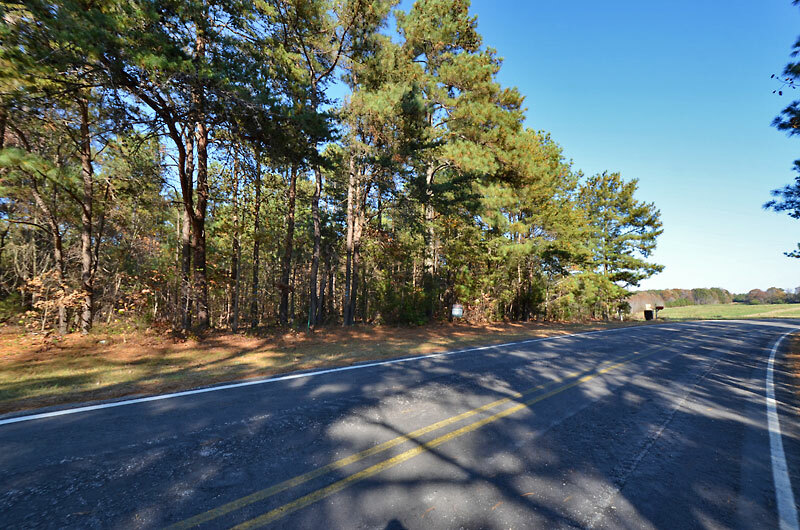 Go 0.7 miles and continue straight onto Tom Wright Road. 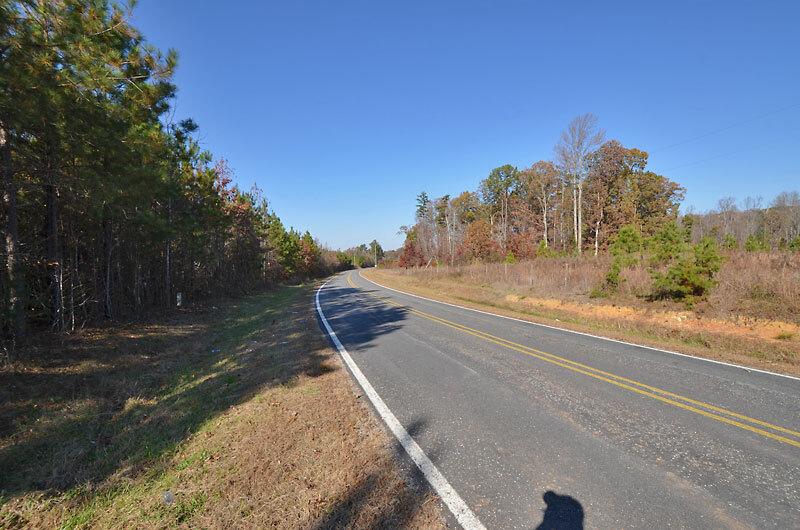 The entrance road into the property is 0.2 miles on the left.